Every cell of the body requires thyroid hormone for proper functioning, so symptoms of hypothyroidism can result in every part of the body. 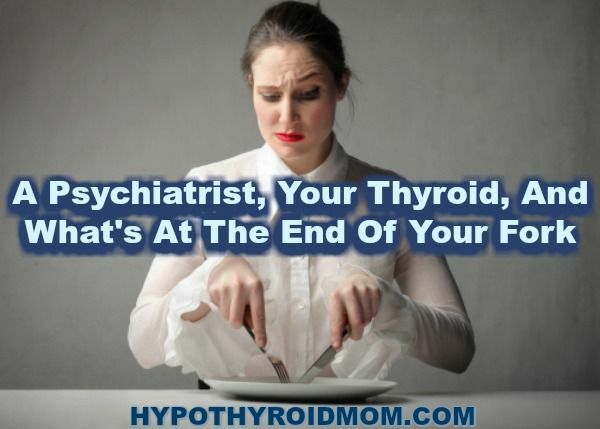 Research reveals hypothyroidism is linked to heart disease, diabetes, Alzheimer's, cancer, issues with the liver, kidneys, gall bladder, mental health, pregnancy complications, and more. Despite being linked to some of the deadliest diseases of our time, there is very little awareness about thyroid disease. 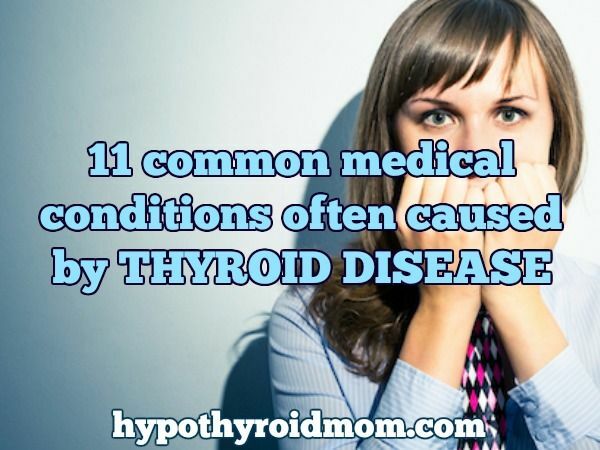 The prevalence of thyroid disease is downright shocking. 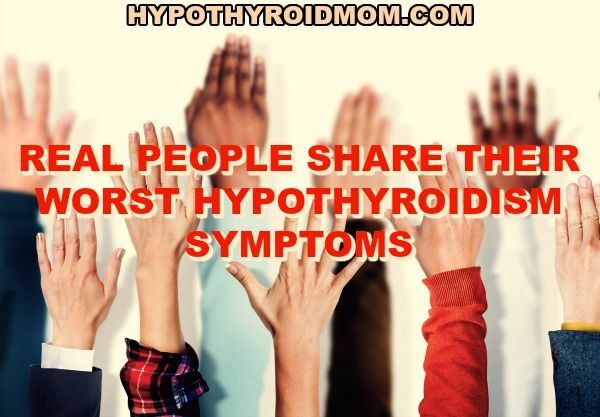 1.6 billion people worldwide are thought to be at risk of thyroid dysfunction with the World Health Organization estimating 750 million people are living with a thyroid condition right now. 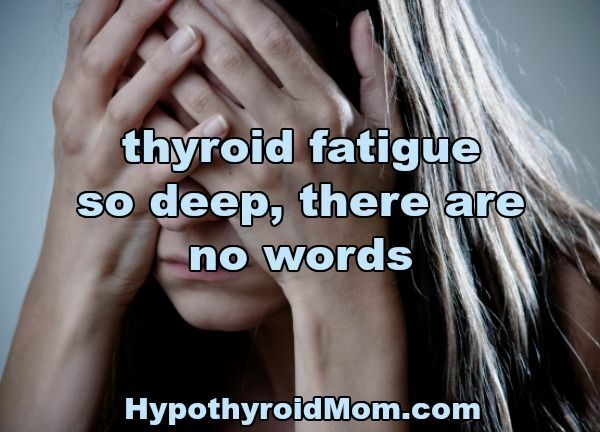 And the most dreadful part of this problem is that up to 60 percent of those living with a thyroid disorder are currently undiagnosed. Many of us are told our symptoms are all in our head, but they are often NOT. I would like to give a big thank you to Dr. Mark Hyman, Medical Director at Cleveland Clinic Center for Functional Medicine, for permission to transcribe his podcast interview with Dr. Drew Ramsey, Assistant Clinical Professor of Psychiatry at Columbia University. 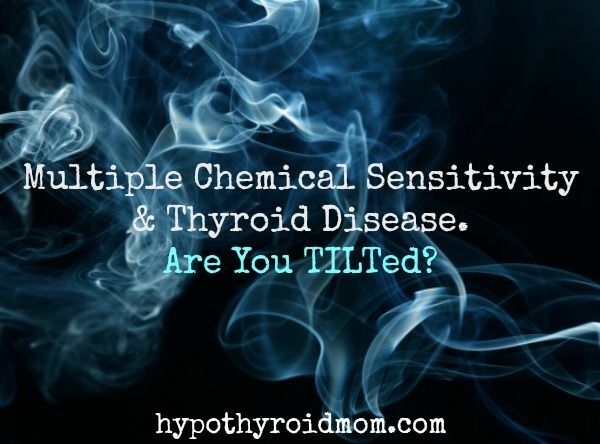 Multiple Chemical Sensitivity & Thyroid Disease. Are You TILTed? Chemicals are everywhere. Our world is toxic. Period. 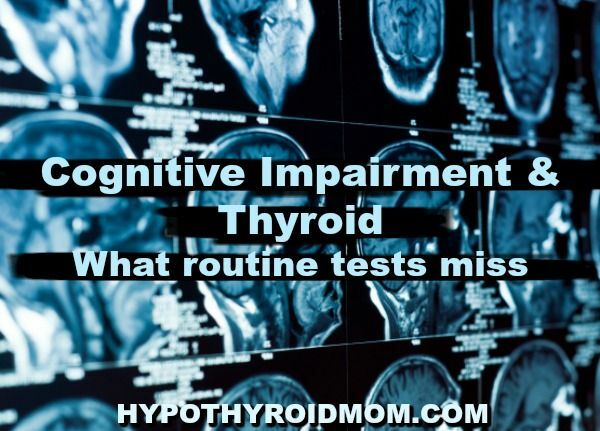 Do you know that the American Heart Association and the American College of Cardiology Foundation issued joint guidelines in 2013 recommending that doctors test thyroid hormone levels in every single patient with heart failure? 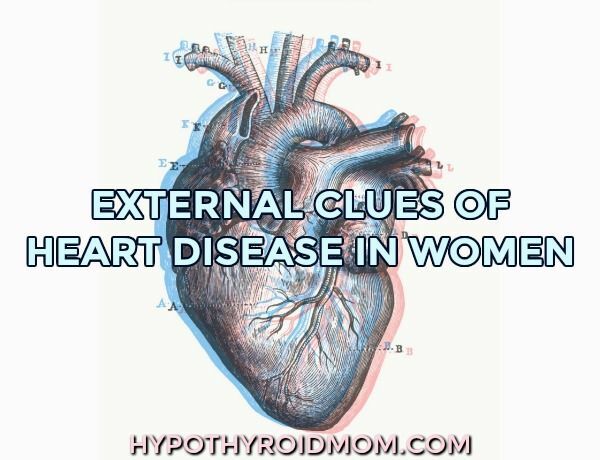 When a doctor with 4 board certifications wrote to me about these 7 unusual, or so they seemed to me at first, external clues of heart disease in women, my curiosity was thoroughly piqued. I found myself in front of the mirror checking for these signs and I know you will too. As a young doctor, Dr. Menolascino worked on the high profile Heart Disease Reversal program with Dr. Dean Ornish. There was one thing that puzzled him. All the participants were men. Thyroid. The tiny, but mighty, psychiatric imposter. A frantic email. A son. His mother. A psychotic episode at work. An involuntary admittance to a psychiatric unit. No prior history of mental health issues. 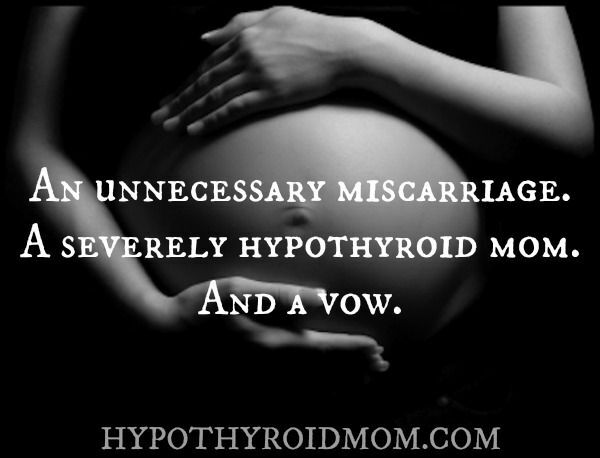 Her severe hypothyroidism diagnosis months before. Is there a connection? Came the plea. Psychiatrists insisted no. 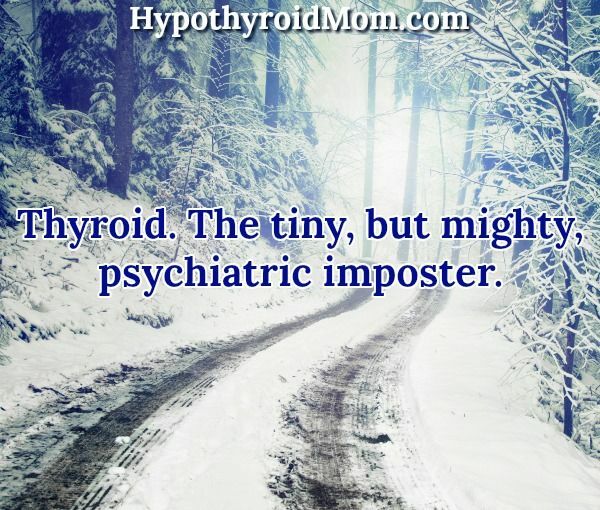 But then the discovery of Hypothyroid Mom online. “Please, please help my mother,” he wrote. Fear rippled through my veins. An urgent need to help this woman and the countless others. All being overcome by their brains, or so it may seem. Snuggled in a fluffy white bathrobe in an upscale spa, I was waiting to have my feet pampered with a deluxe pedicure as the basin was filling with warm, fragrant water. “Your feet are extremely dry with thick, hardened skin on your heels that have deep cracks. 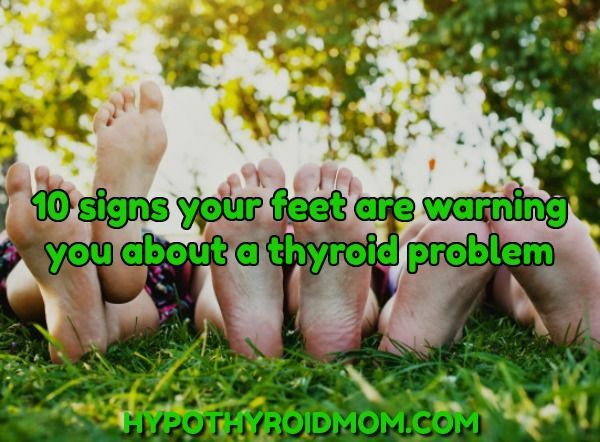 I see feet like this in women with sickness,” the woman remarked, a little too loudly, inspecting my feet at close range. “What type of sickness?” I whispered, feeling very embarrassed as people in the crowded spa turned to gawk at my feet. Five centuries after Leonardo da Vinci created the Mona Lisa, people flock to the Louvre Museum in Paris just to catch a glimpse of her. Behind bulletproof glass, this woman’s portrait is so alluring that it has millions of visitors every year. It is believed that the subject of the portrait was Lisa Gherardini, wife of a wealthy silk merchant in Florence Italy named Francesco del Giocondo, hence the Mona Lisa is also known as La Gioconda.